I've really been waiting for this new product from Althea to come out! 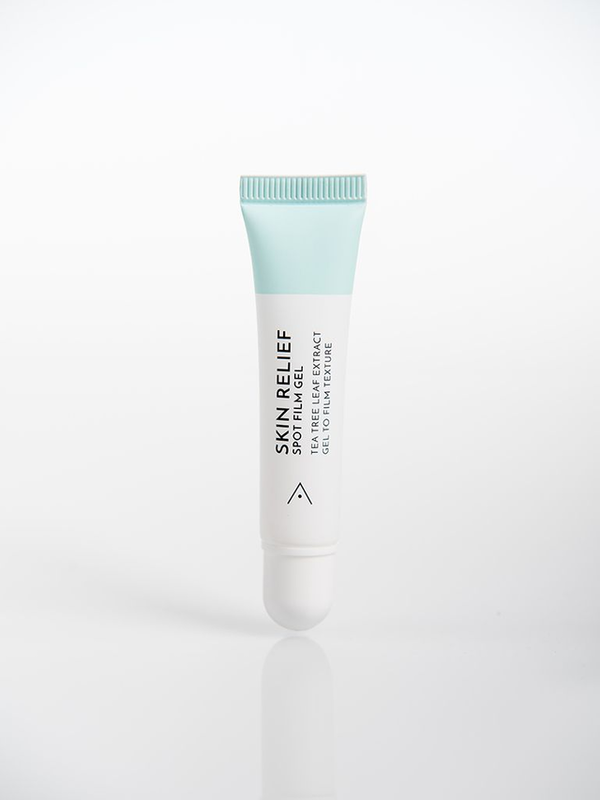 For everyone who has that acne issue from time to time, this is it, our Skin Relief Spot Film Gel. Another spot? Banish it like magic with Althea's Skin Relief Spot Film Gel! This zit-zapping treatment is a revolutionary formula that applies thinly onto the skin before drying down to a smooth canvas, protecting the area and allowing for makeup to be applied on without a trace! It contains tea tree oil to quickly and effectively treat acne, while a mix of Centella and pine leaf extracts calm redness, treating acne while you’re out and about. Say bye-bye to bulky, unsightly pimple patches and hello to flawless skin! If you have a chance, please check it out! Have a wonderful week everyone!